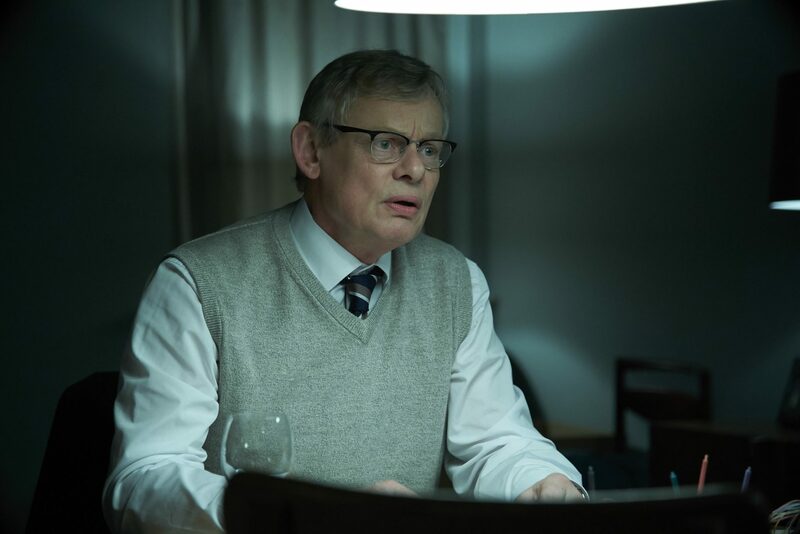 Shortly after its premiere on UK broadcaster ITV, DRG’s Martin Clunes drama Manhunt has picked up a raft of international sales which includes France 3 and Australia’s Network Seven. The mini-series, produced by Buffalo Pictures for ITV, also sold to New Zealand’s TVNZ, Norway’s NRK, Finland’s YLE, The Netherland’s NPO, Belgium’s VRT, Canal + Poland and Iceland’s Stöð 2. Manhunt also has an exclusive deal with Acorn TV, covering its SVOD service in North, Central and South America, and which sees the series branded as an Acorn TV original. Written by Ed Whitmore (Silent Witness, Rillington Place) and directed by Marc Evans (Hinterland, Trauma), Manhunt is based on the true story of a murder investigation that kept the people of Britain on the edge their seats – and defined a detective’s career. Elin Thomas, DRG’s executive VP of sales, said: “Manhunt is primetime British drama at its best. Ed Whitmore has written an incredible script, sensitively covering a difficult and contentious case, while Martin Clunes gives a standout performance, reminding us just why he remains one of Britain’s favourite actors with audiences around the world.